Our research for the world’s best t-shirts brought us to Pima Cotton from Peru. At Peach, we are on a mission to build a better wardrobe (in addition to our larger scale mission to empower women)! We recently launched a collection of premium, everyday styles we call Essentials. These thoughtfully designed basics serve as the foundation for a great wardrobe. These are the 20% of your wardrobe you wear 80% of the time. As part of that, we wanted to offer exceptional cotton t-shirts. We were sick of sub-par cotton tees that end up stretched out and dingy, before the season is over. 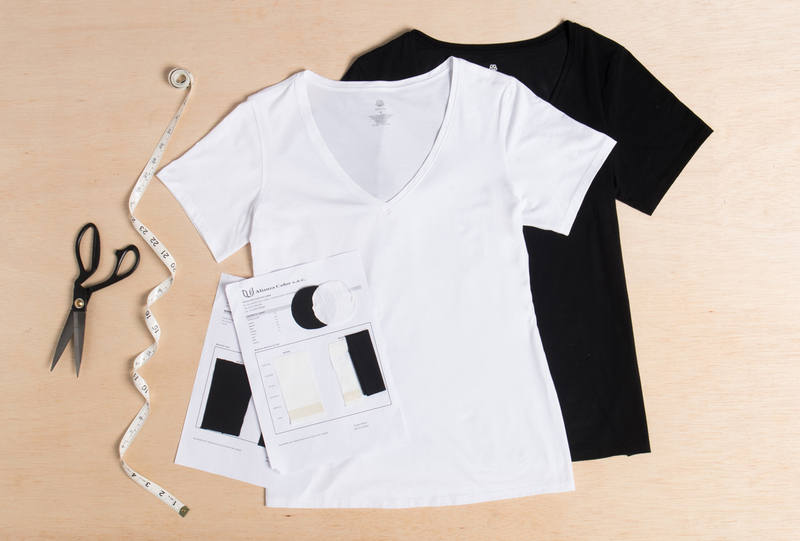 On our quest to make the best cotton t-shirts, we did exhaustive research to find the finest quality fabric, in addition to the ideal necklines and styling. 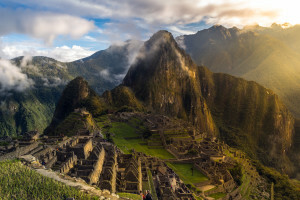 Our search ended in Peru, world-renowned for superior cotton products and high-quality construction. The Peruvian Pima cotton packaged and ready to be produced into yarn. Pima cotton (Gossypium Barbadense) is an extra-long staple cotton, as the fibers are much longer than a typical cotton species. The longer fibers produce higher quality fabrics, because they reduce the number of fiber ends in the yarn. The result is a durable, smooth and silky-soft fabric, resistant to wrinkling, fading and pilling, with a longer life expectancy than other cotton varieties. Peru is the source of the Pima cotton used to develop some of the best t-shirts for our Essentials collection. Pima cotton was developed by the Pima Indians in the United States in the early 1900’s but its origins were in Peru. Today it is primarily grown in Peru, the US, and Australia. The perfect mix of rich soil and equatorial weather conditions make Peru an ideal climate to grow Pima cotton. Unlike other commercial cottons, Peruvian Pima cotton is harvested entirely by hand to ensure only the best quality is used for production. 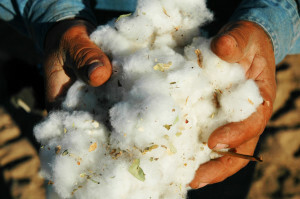 The process of hand-picking Pima cotton results in a higher quality fabric. 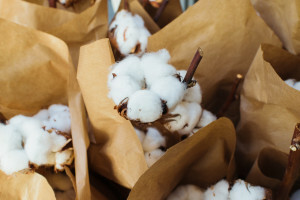 This careful process is more environmentally friendly and preserves the smoothness by preventing tears in the cotton fiber that typically occur with commercial harvesting methods. The hard-work pays off in brighter, softer cotton that is better able to hold dyes and gives Peruvian Pima the reputation, as one of the best cottons in the world. We have two new Pima fabrics in our Essentials collection: Pima Core, a luscious blend of Pima cotton blended with touch of spandex, to create a polished fabric for our refined basic tops. Pima Air, our textural 100% Pima cotton slub fabric gives our casual basic tees, a lighter-than-air attitude. Time to toss your tattered tees and build a better wardrobe with our Pima collection! See our complete Essentials Collection the 20% of your wardrobe, you wear 80% of the time.